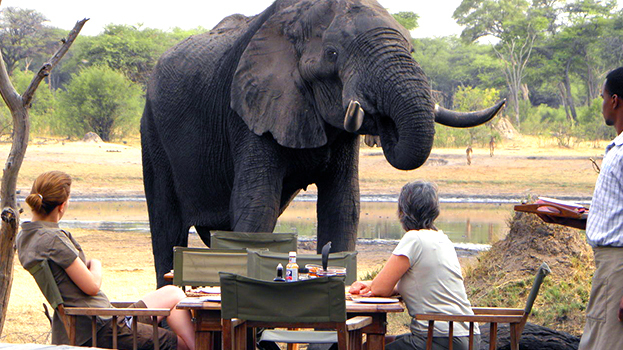 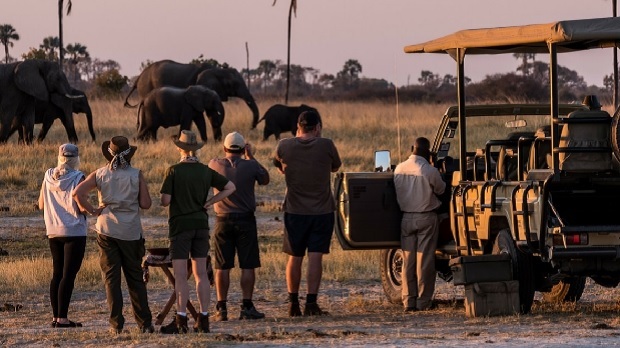 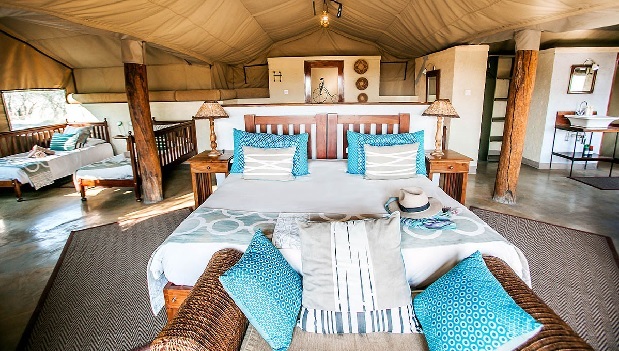 Hwange National Park is an easy two and a bit hours away from Victoria Falls by road. 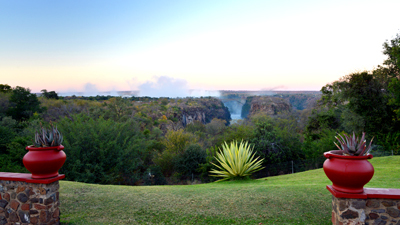 The park is reknown for the varied wildlife species on offer and the magnificent array of birdlife. 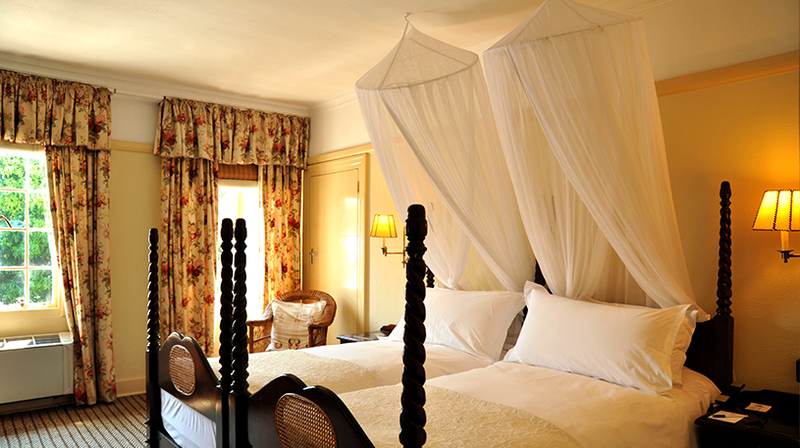 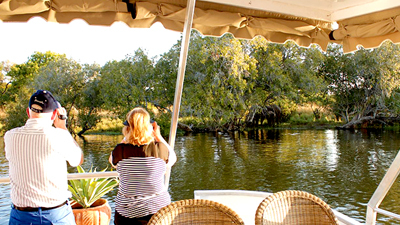 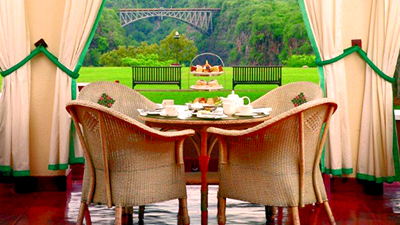 The transfers from Victoria Falls to Hwange take you through small villages and picturesque scenery.